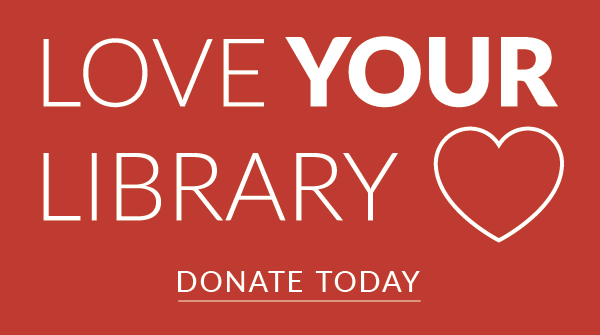 All gifts to your local library made through September 30 will be MATCHED! 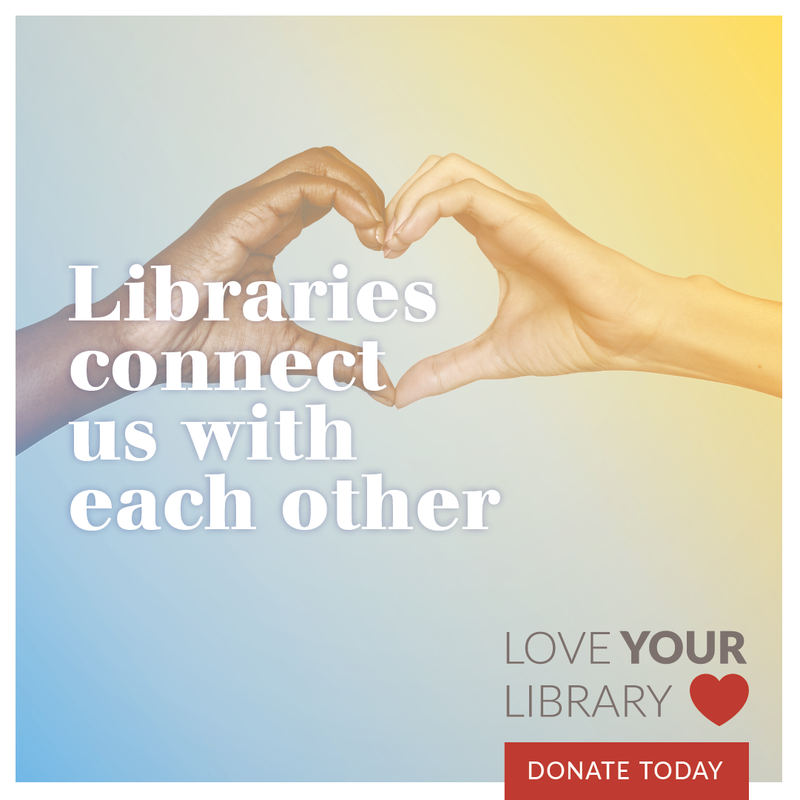 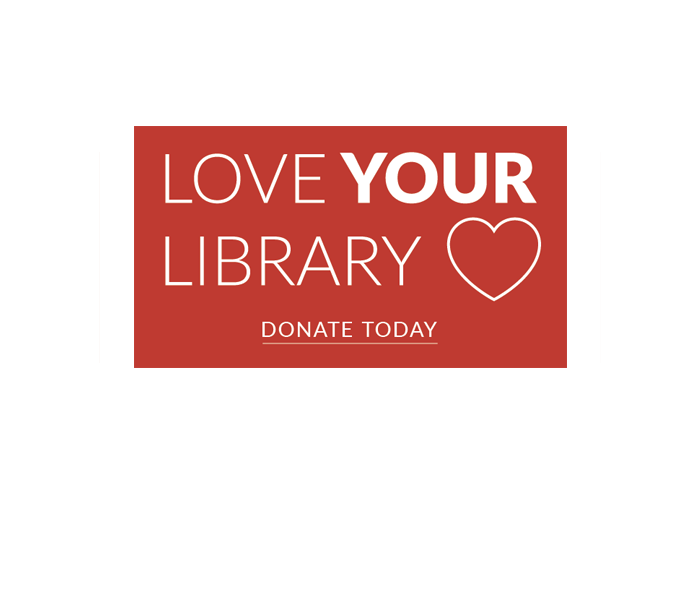 Love YOUR Library and create a connection by making a gift today. 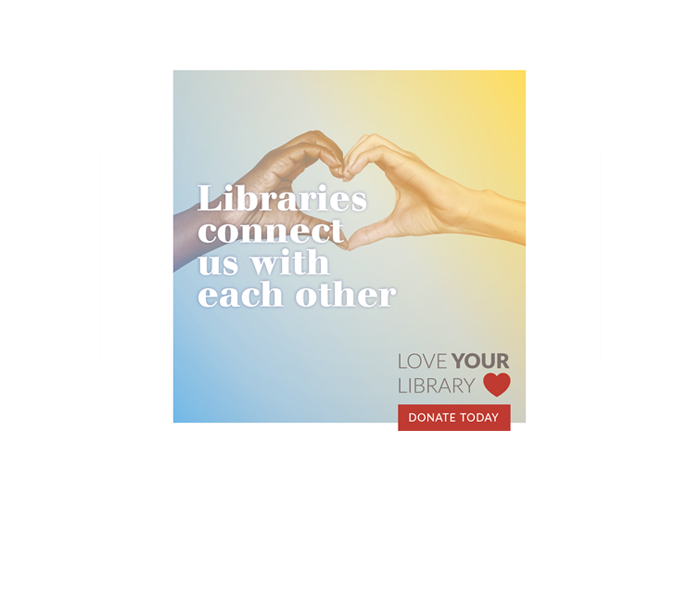 Thanks to the generosity of the Jack Buncher Foundation, all participating Allegheny County libraries will receive a pro-rated portion of a $150,000 match pool to support their general operations. 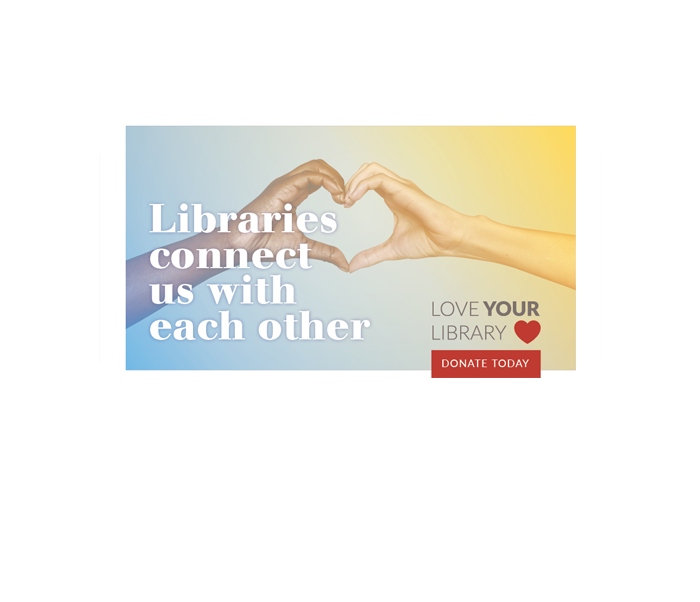 All donations received during September 2018, up to a maximum of $500 per donor per library, will count toward the match pool. 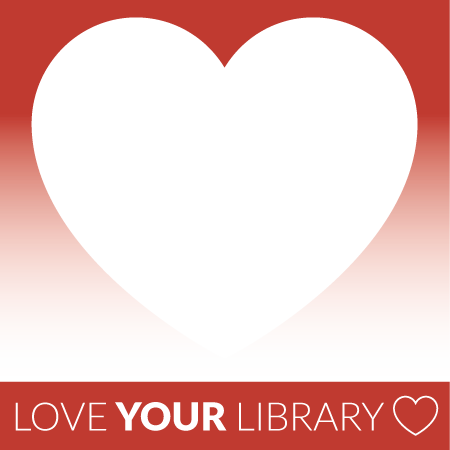  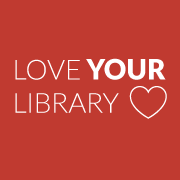  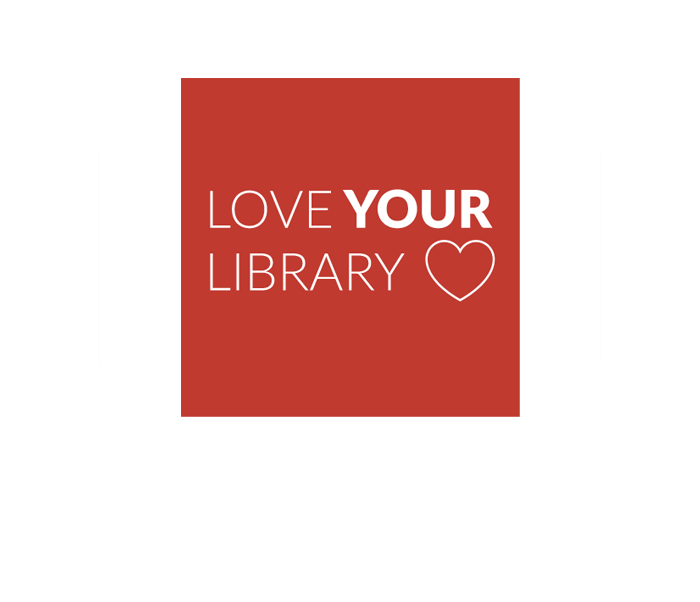  Download these images to share your library love on your social media profiles. 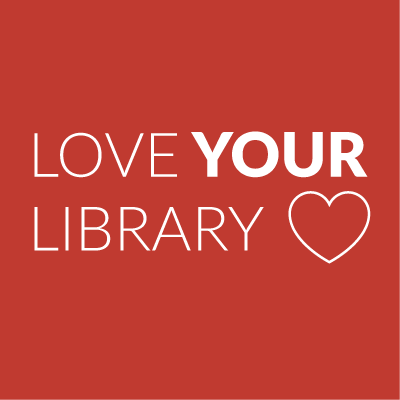 Encourage your friends to love their library! 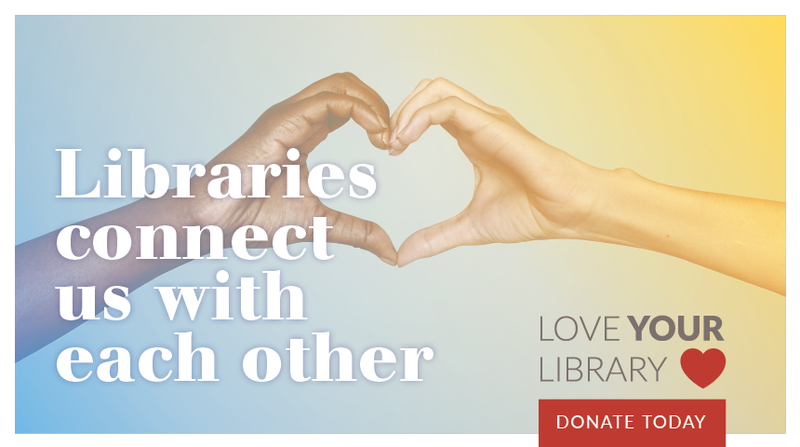 ACLA provides and promotes the highest quality public library service possible for all residents of Allegheny County through collaboration, cooperation and coordination.